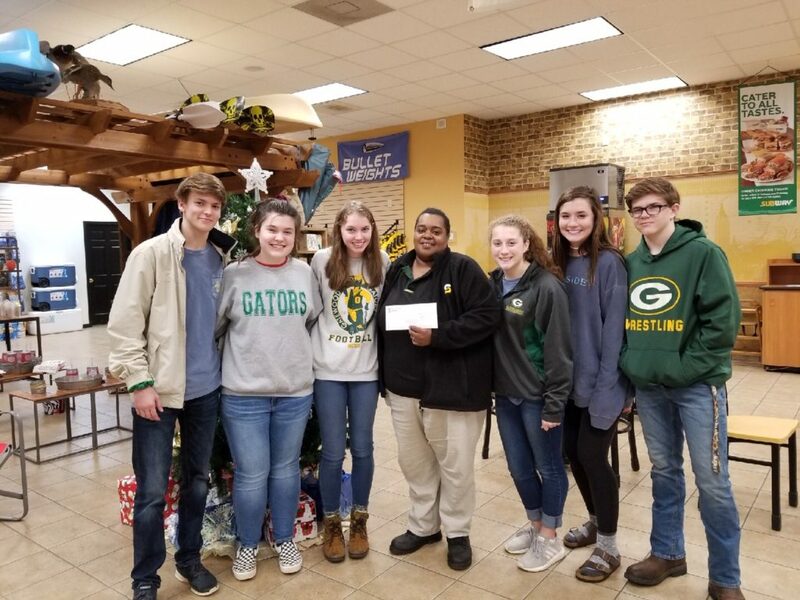 Anchor Club Spreads Joy | Gatewood Schools, Inc.
It’s that time of year, the season of giving. 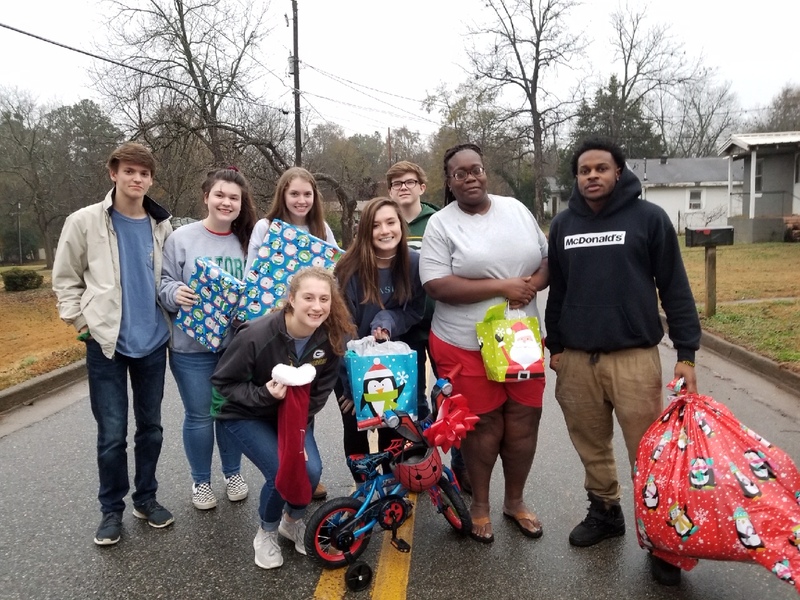 Each year our Achor Club adopts several families to help spread joy and cheer in our neighborhood. In order to do this, we have a fundraising raffle in which the winner gets $500 and the rest of the money goes to purchase presents for our families. This year we adopted three children from two families. 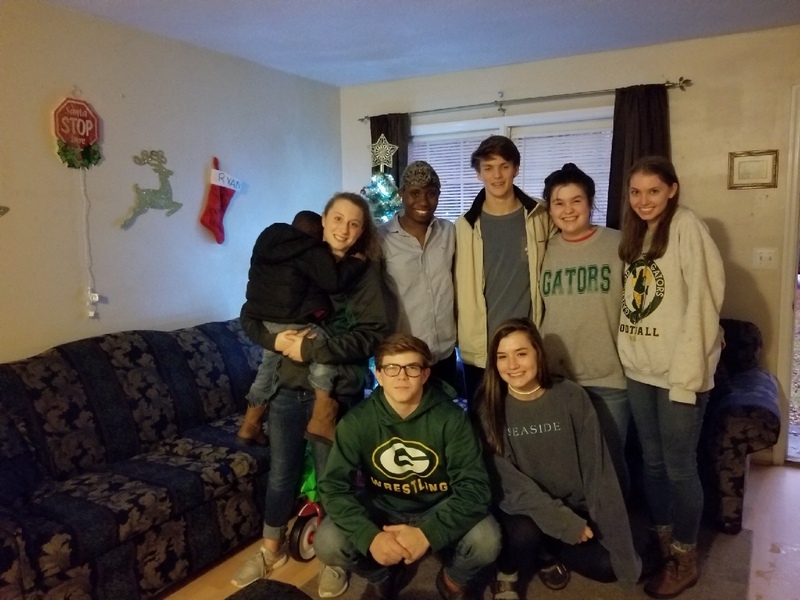 After shopping and wrapping the gifts, we delivered them in Eatonton. The mothers of the children who we shopped for were very appreciative and thankful for the help we offered their families. The Anchor members loved the opportunity to fill a child’s wish list. Every year this project truly brings love and the Christmas Spirit to all who participate. The Anchor Club would like to thank everyone who purchased a ticket! The winner of the Anchor Club’s $500 cash raffle was Ms. EuTonya Hudson. Ms. Hudson bought her ticket from Anchor member Max Dupree. She was so excited and told the Anchors that winning the money was a blessing from God.